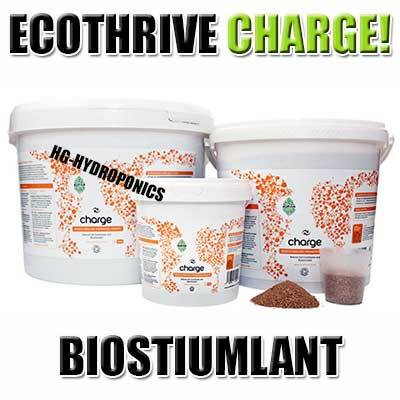 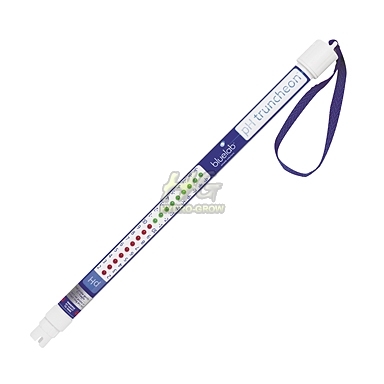 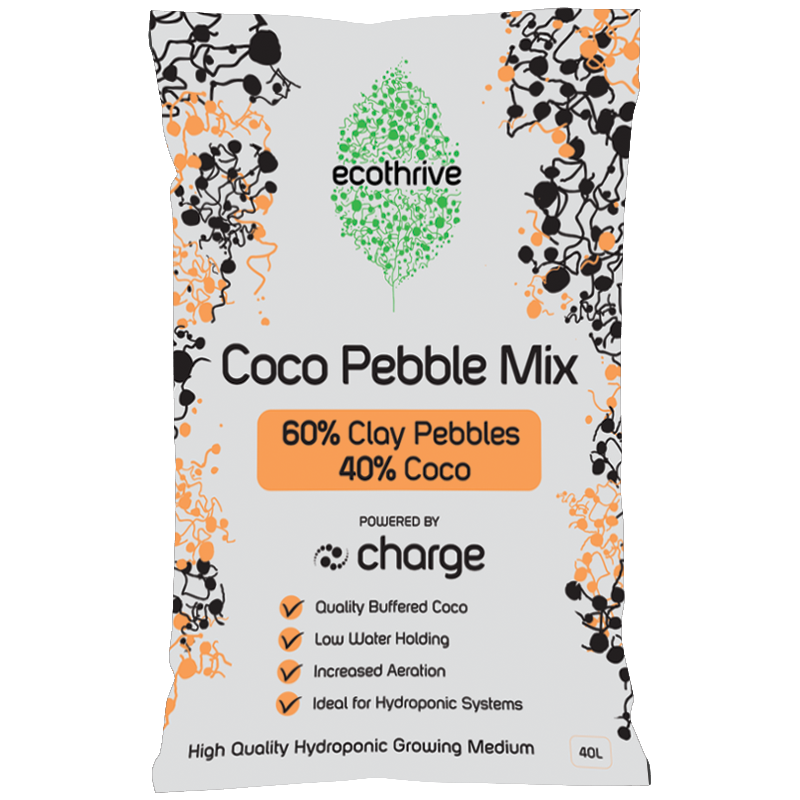 Ecothrive Charge Natural Bio stimulant. 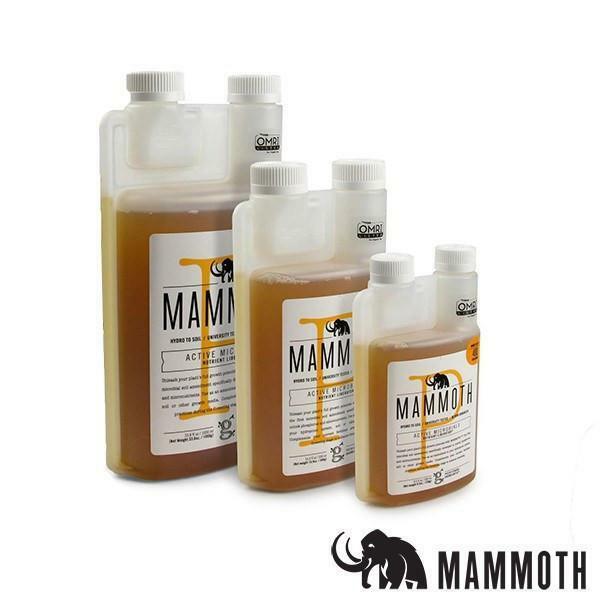 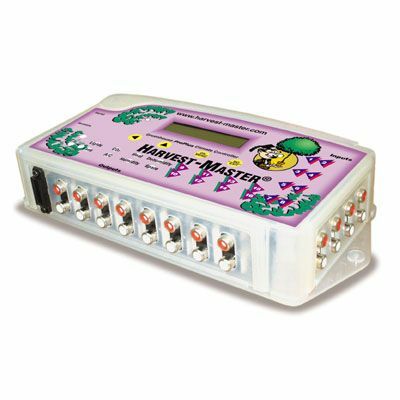 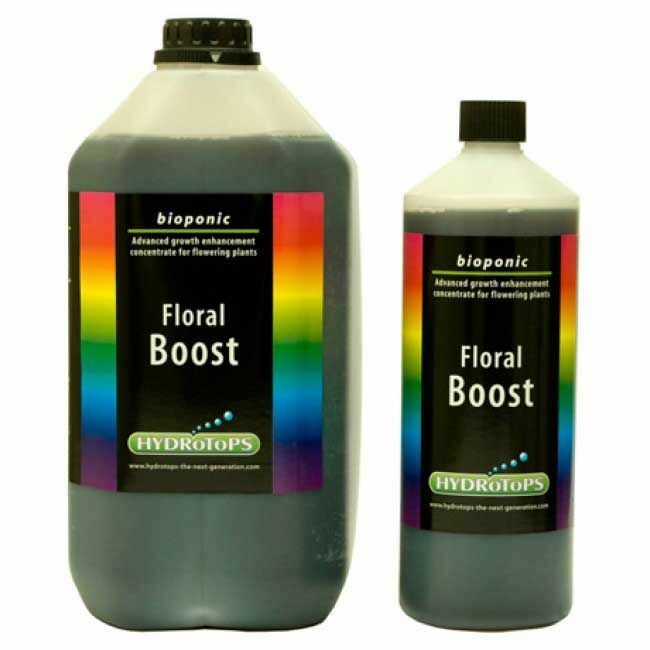 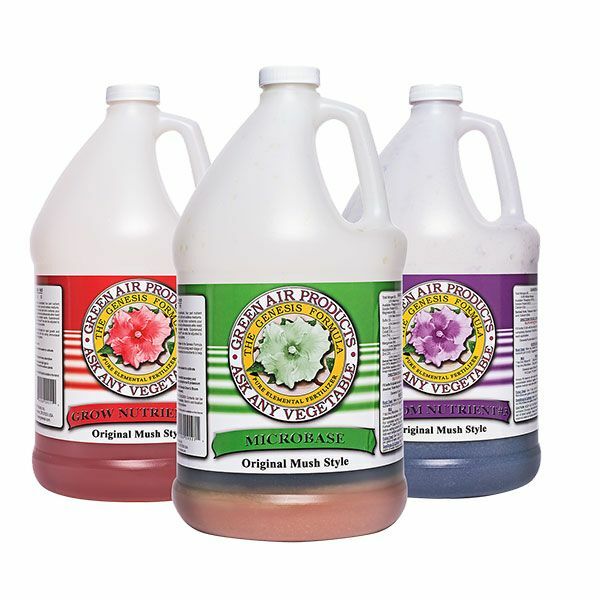 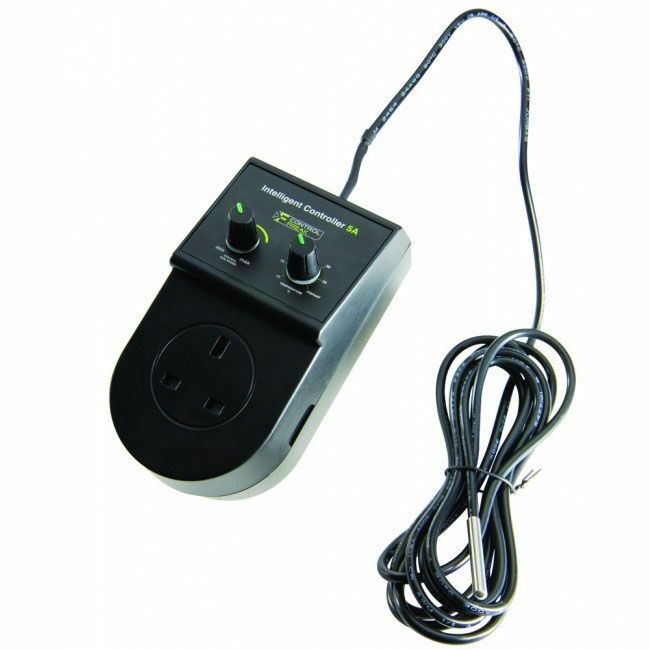 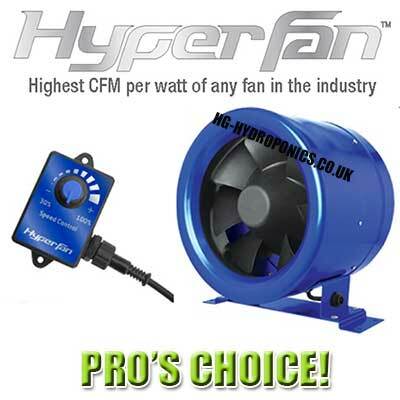 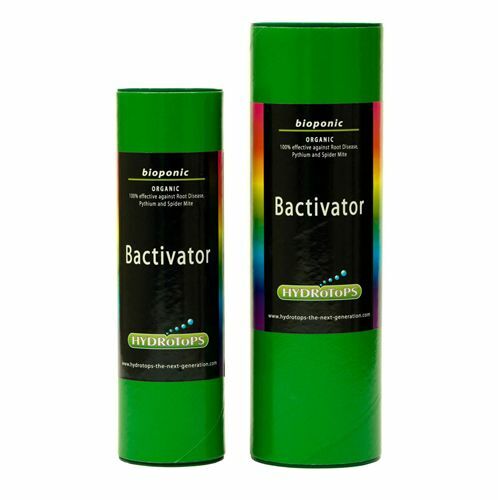 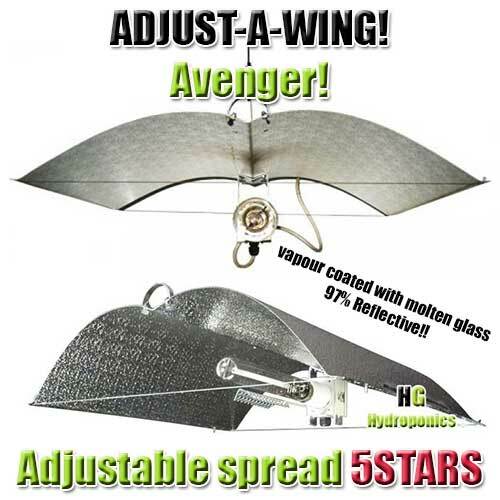 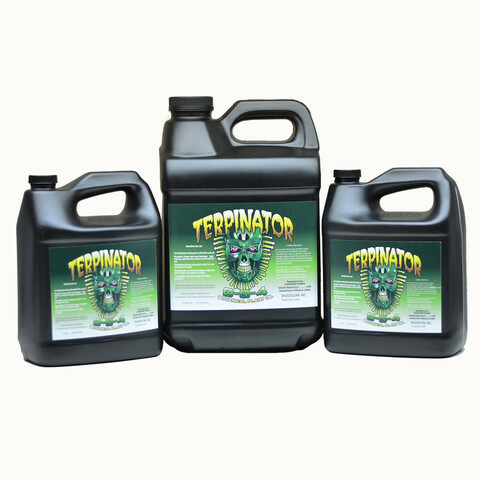 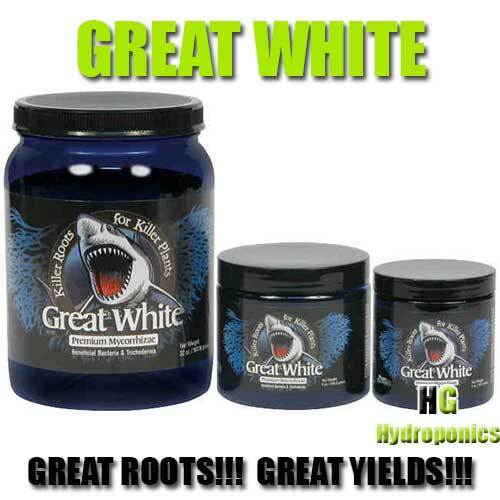 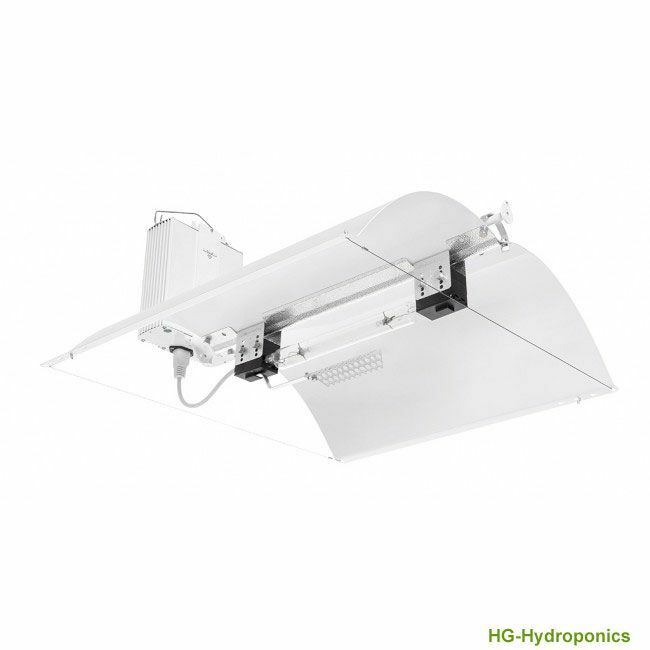 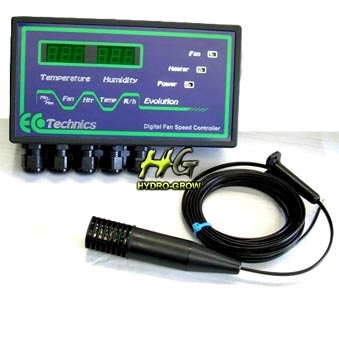 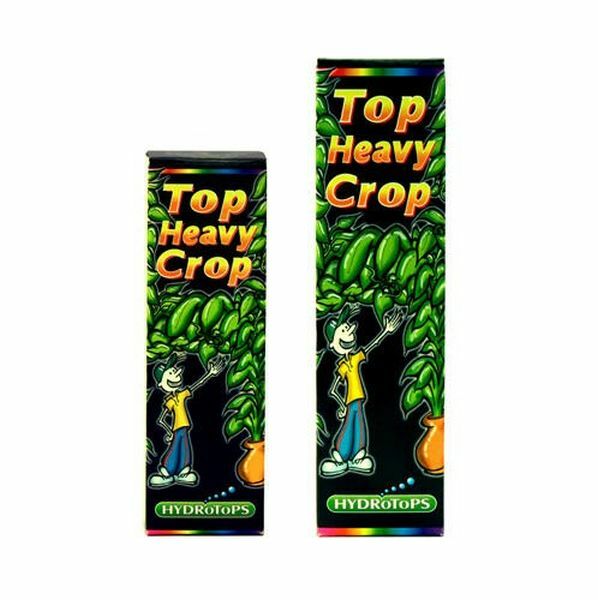 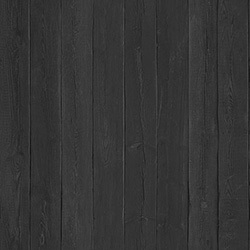 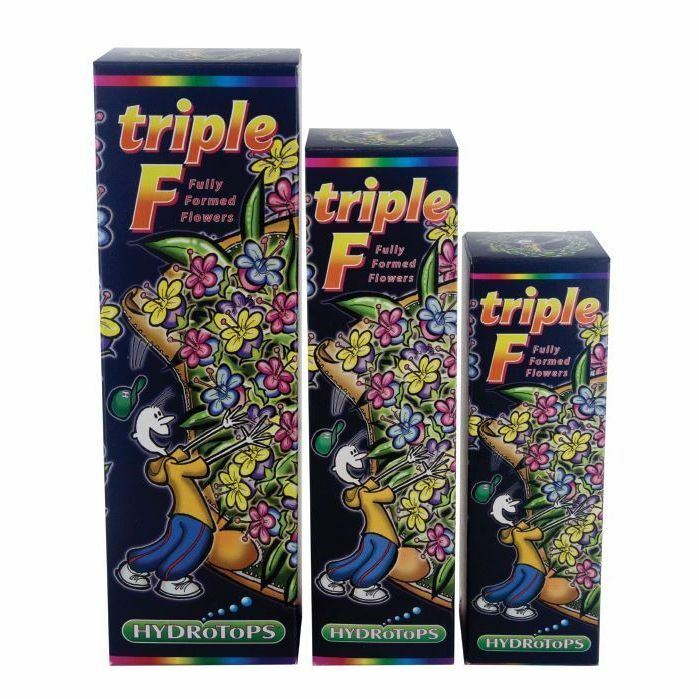 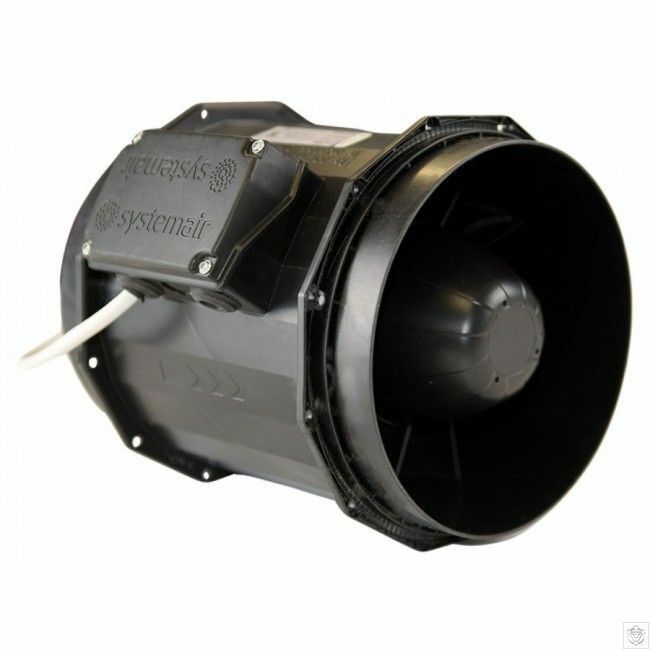 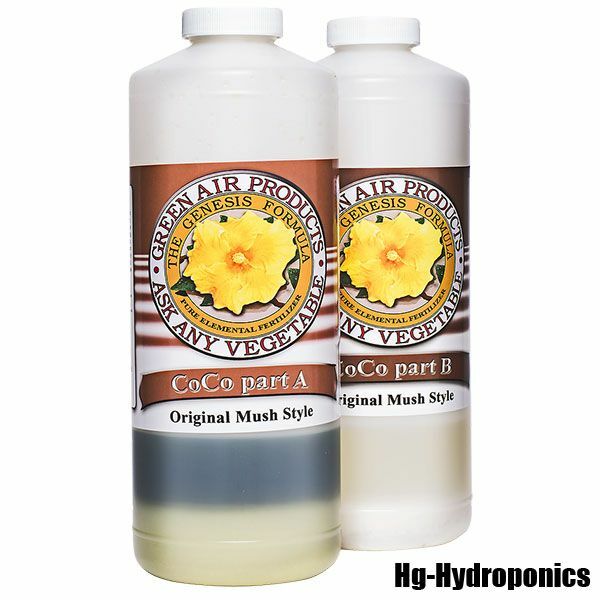 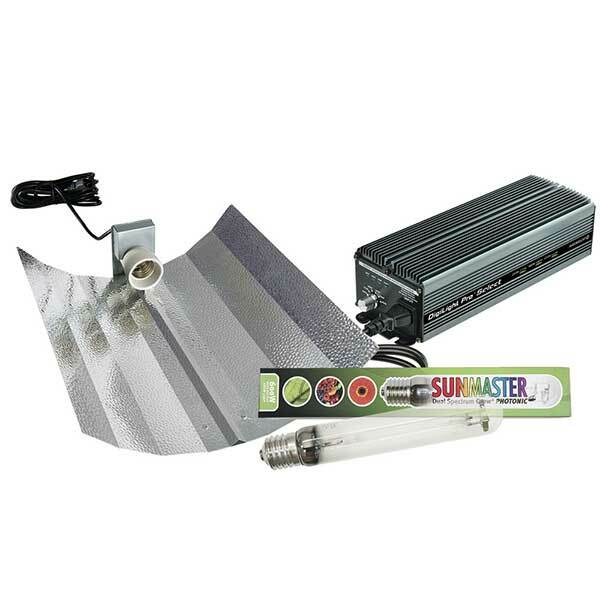 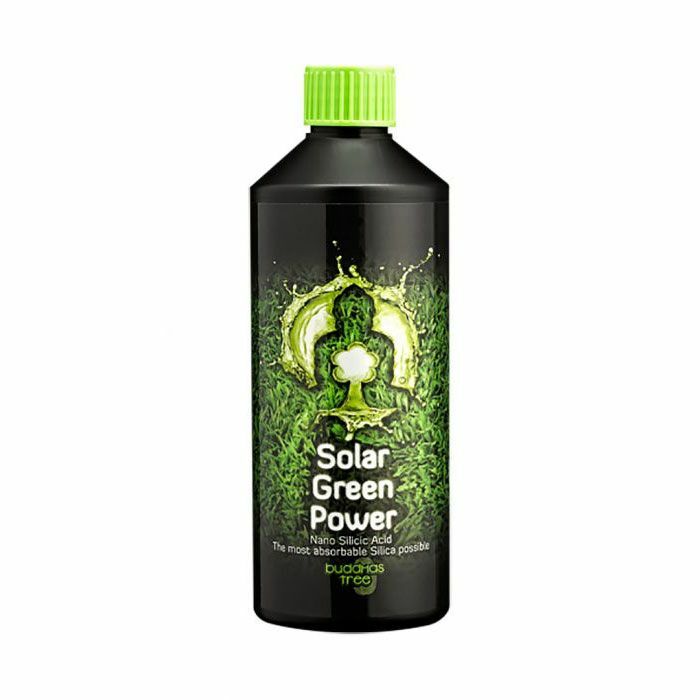 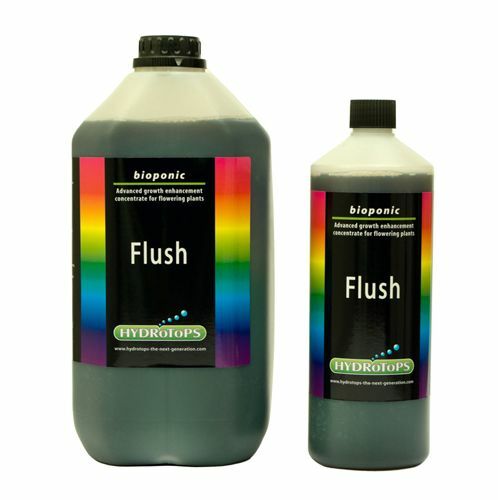 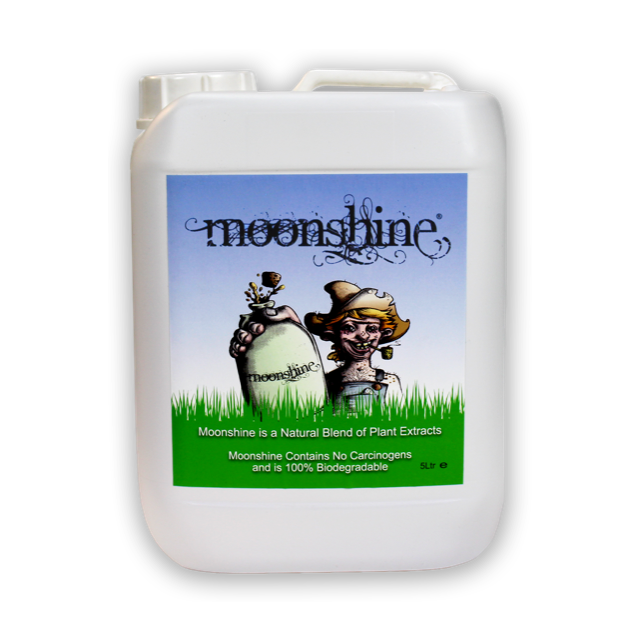 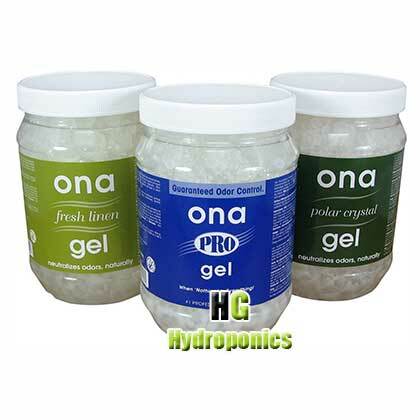 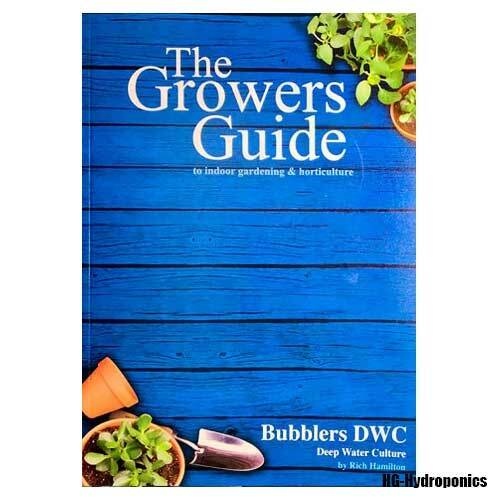 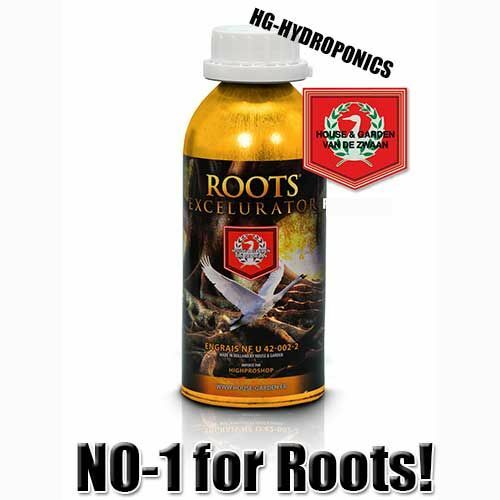 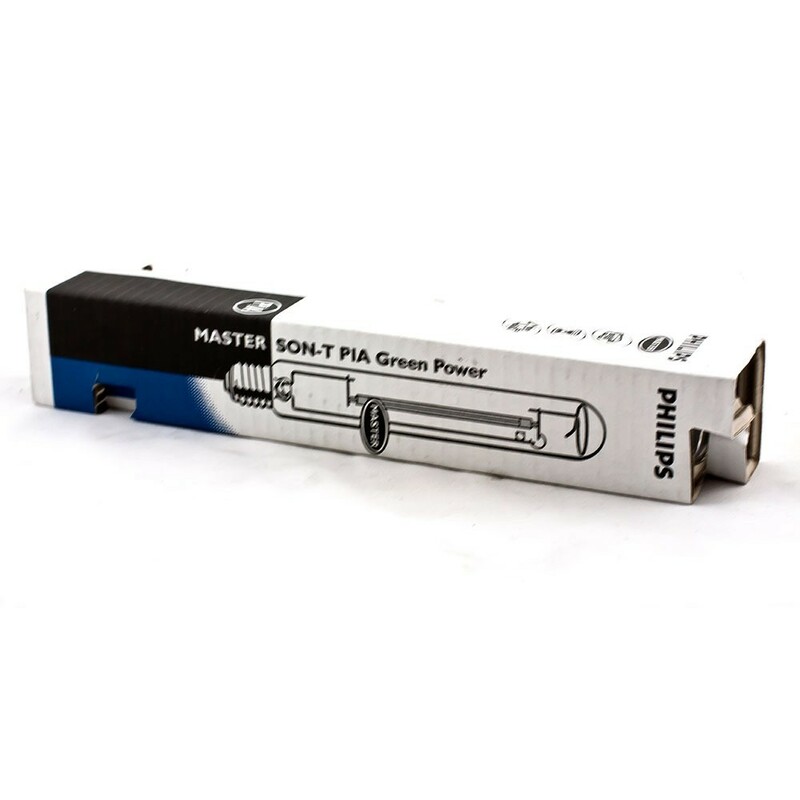 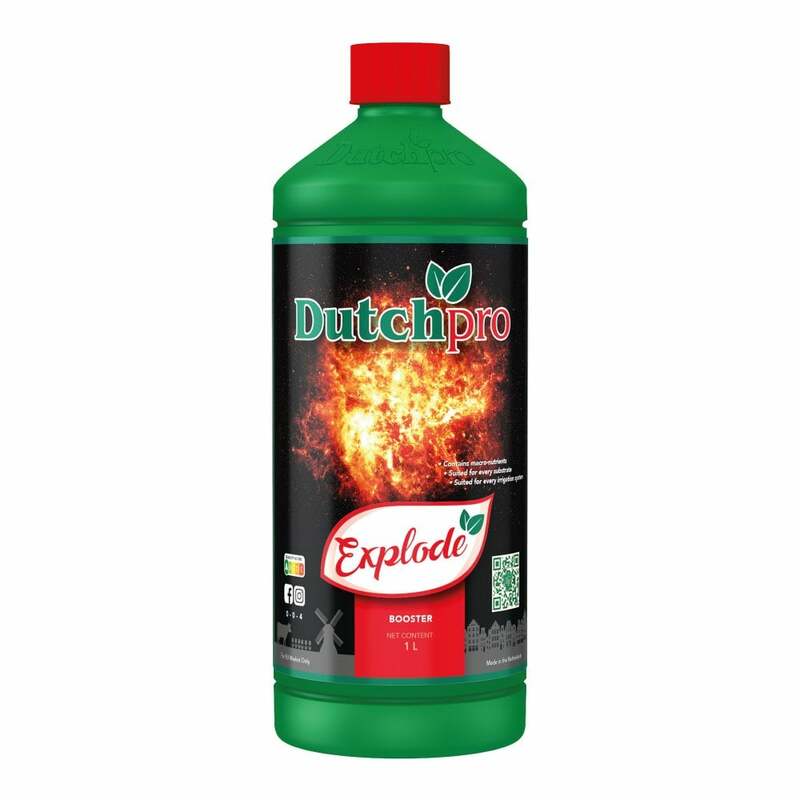 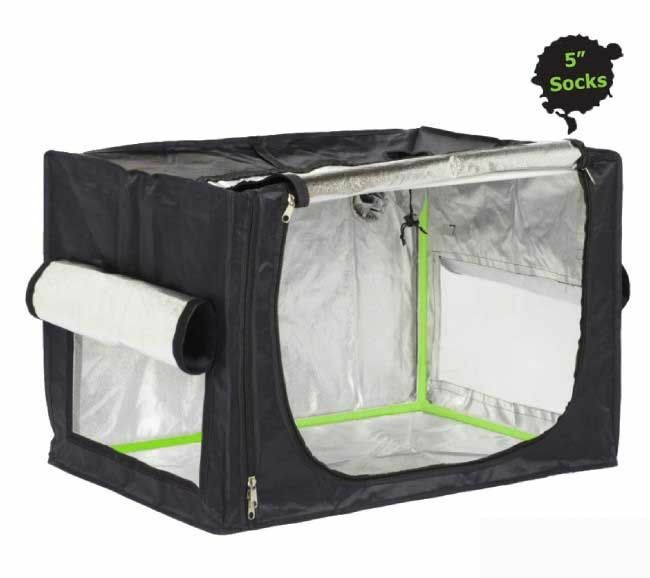 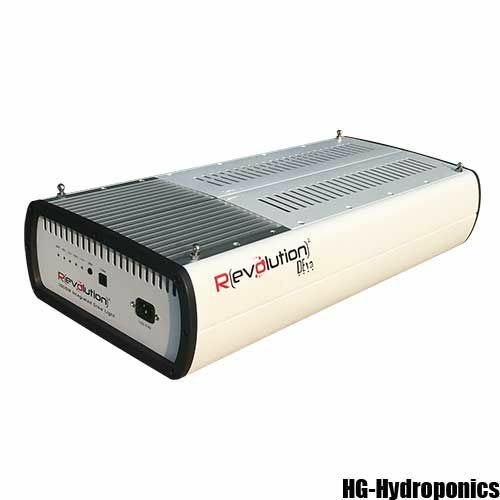 Hg Hydroponics Reviews all its products, These are some of the best of the best and what we would use and recommened. 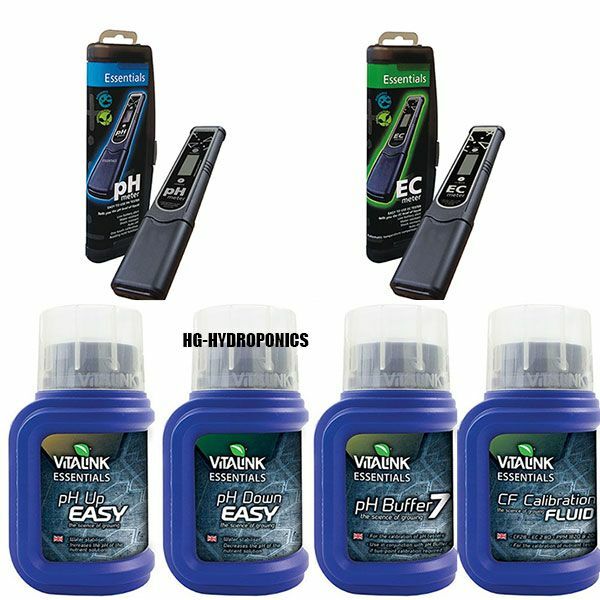 The best equipment vs the best value, sometimes the best is expensive sometimes it isnt, with these products you can expect the best.